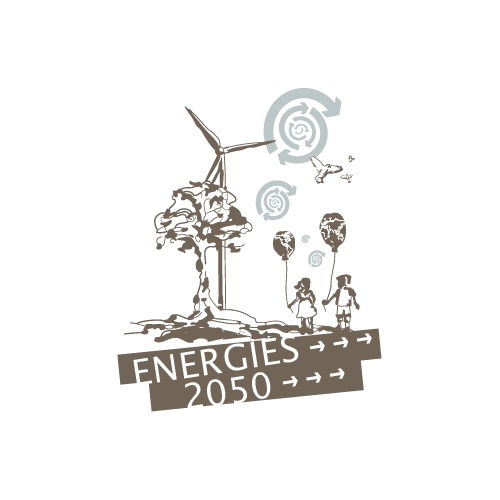 ENERGIES 2050 organizes and participates in a multitude of meetings, conferences, forums, workshops, … on all its themes of work … here and elsewhere … with a local, national or international scope. 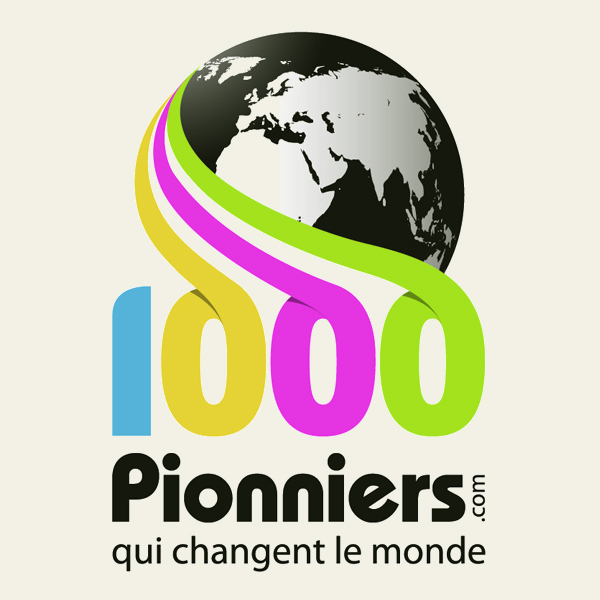 The aim is to create an unprecedented space for exchanges between specialists, professionals, decision-makers and citizens, so that everyone can grasp the keys to change and thus become an actor in the indispensable transition to be imagined and implemented collectively. 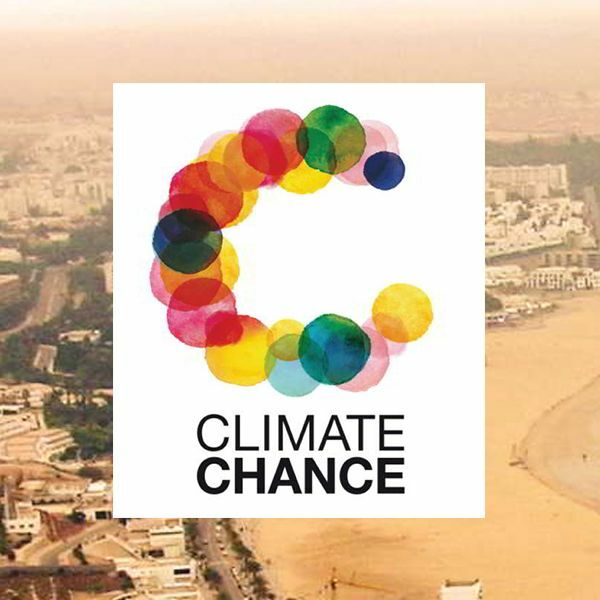 In preparation for COP23, ENERGIES 2050 once again participates in Climate Chance, the World Summit of Non-State Actors Involved in Combating Climate Change. 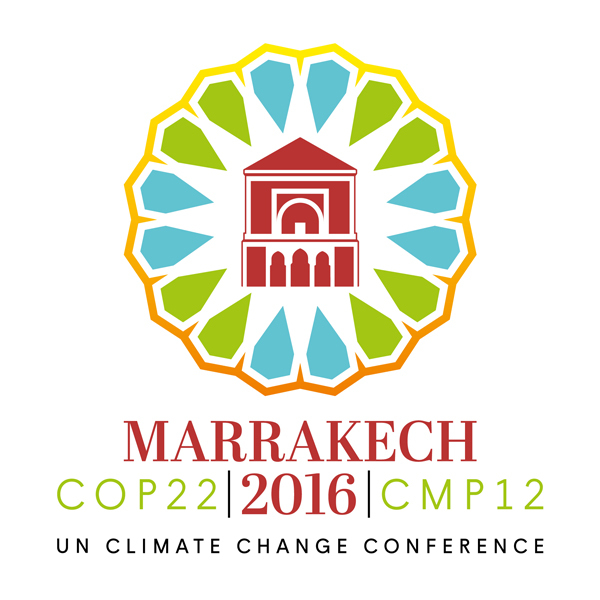 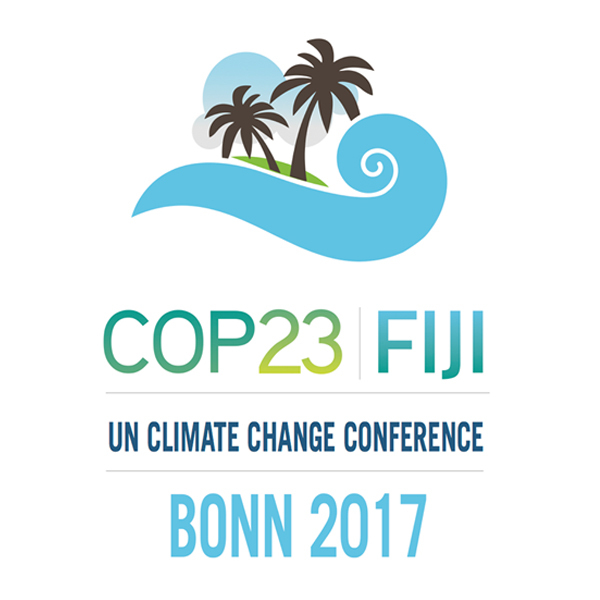 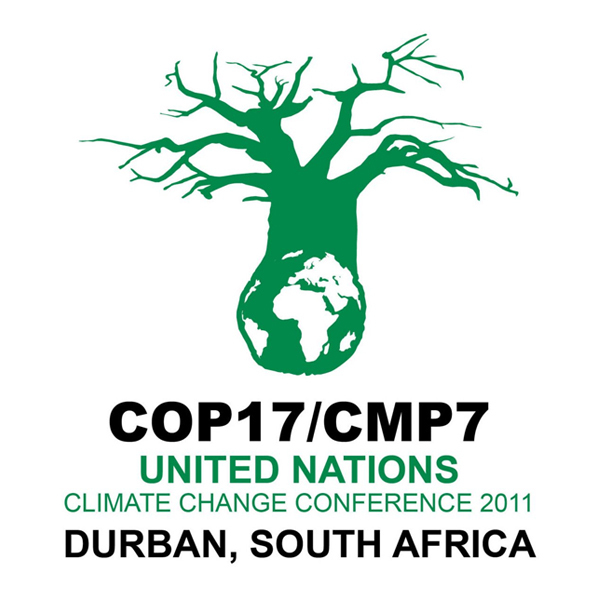 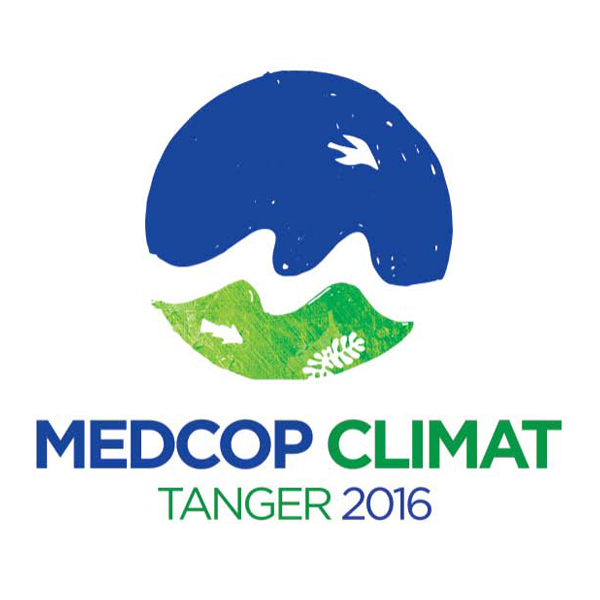 Morocco will host the 22nd Conference of the Parties (COP) in November 2016, under the aegis of the United Nations Framework Convention on Climate Change (UNFCCC). 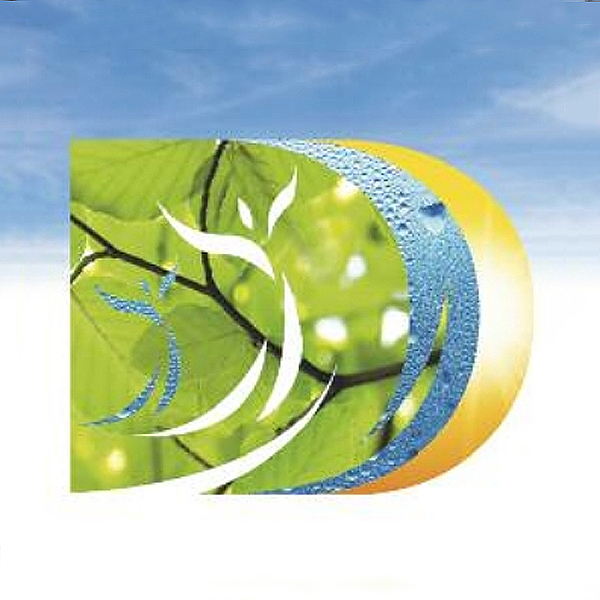 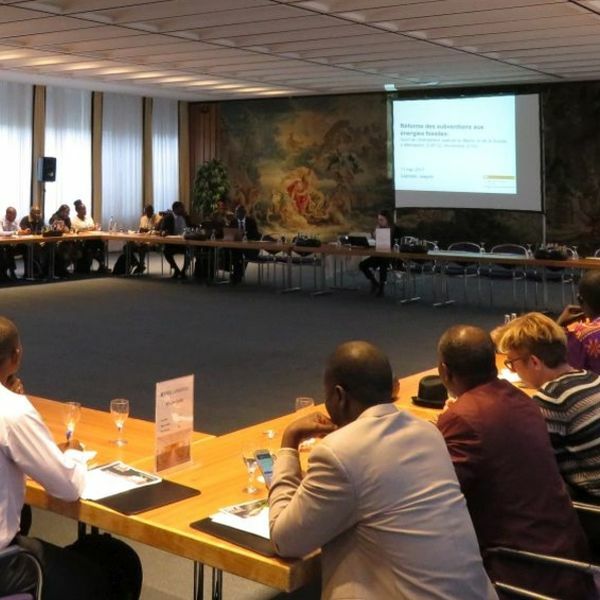 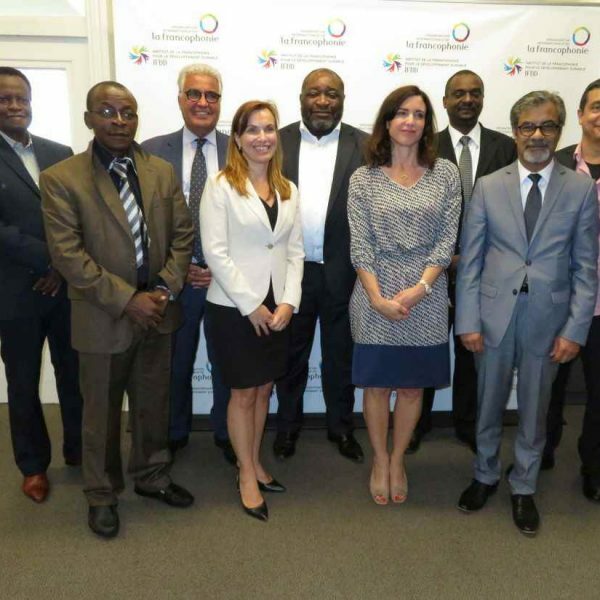 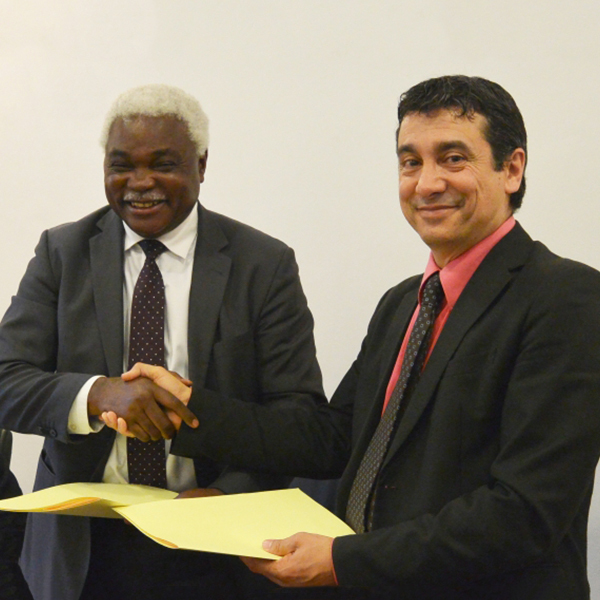 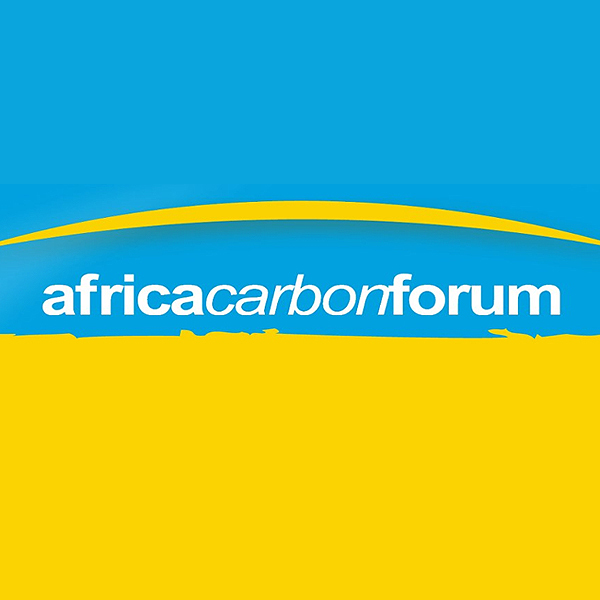 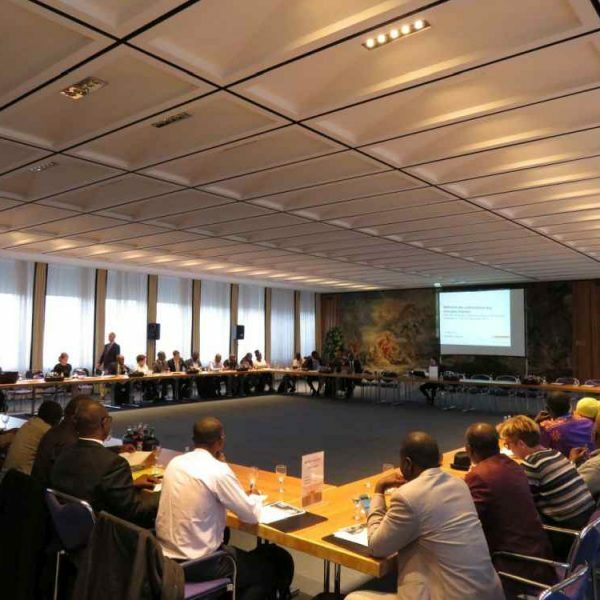 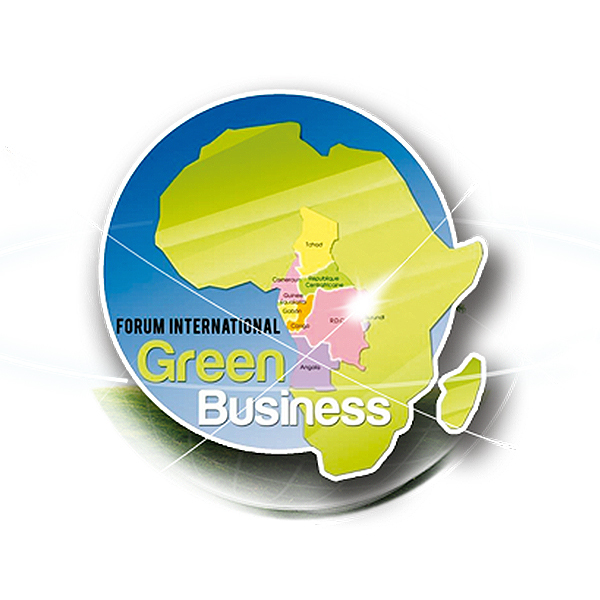 From 19 to 22 May 2015, the sixth edition of the International Green Business Forum organized by the Pointe-Noire Chamber of Commerce will take place in Pointe-Noire, Republic of Congo. 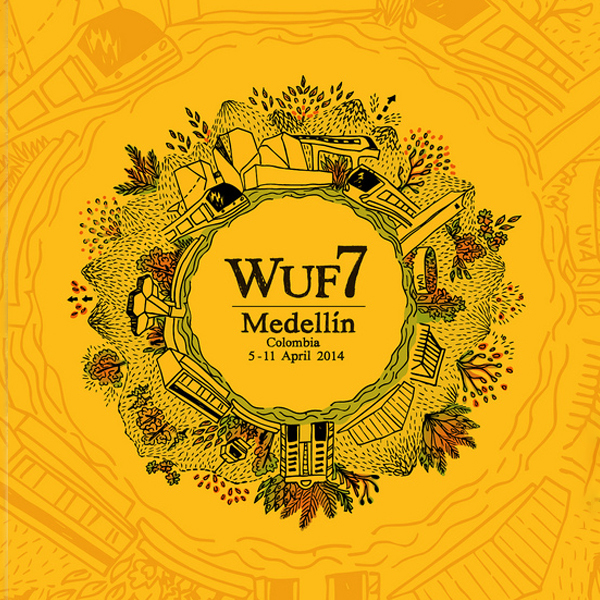 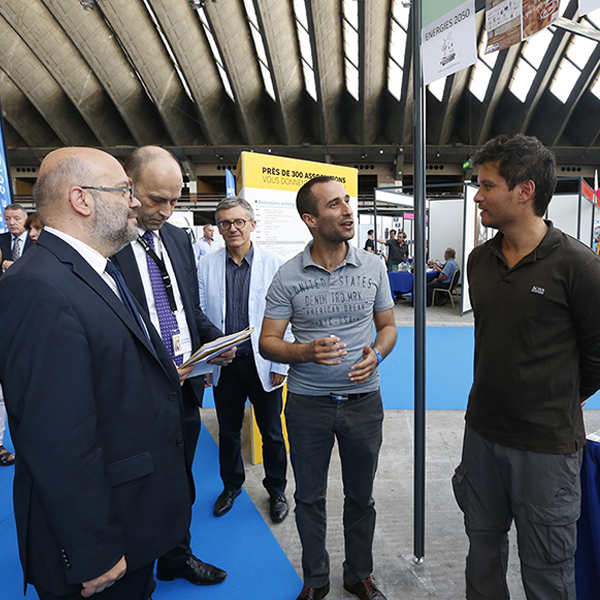 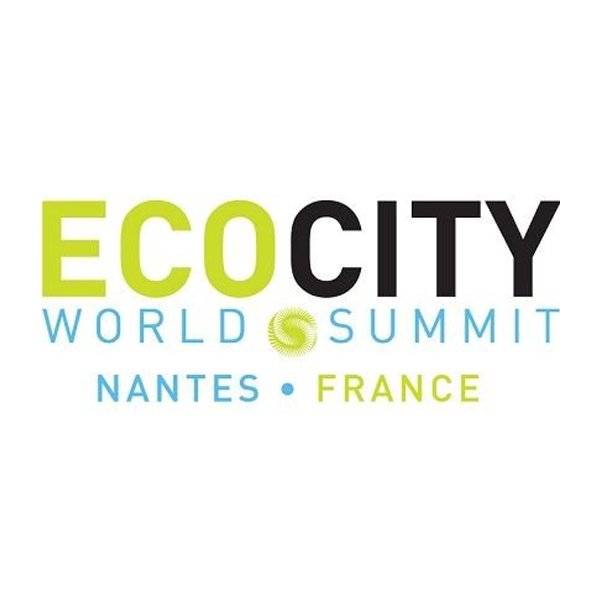 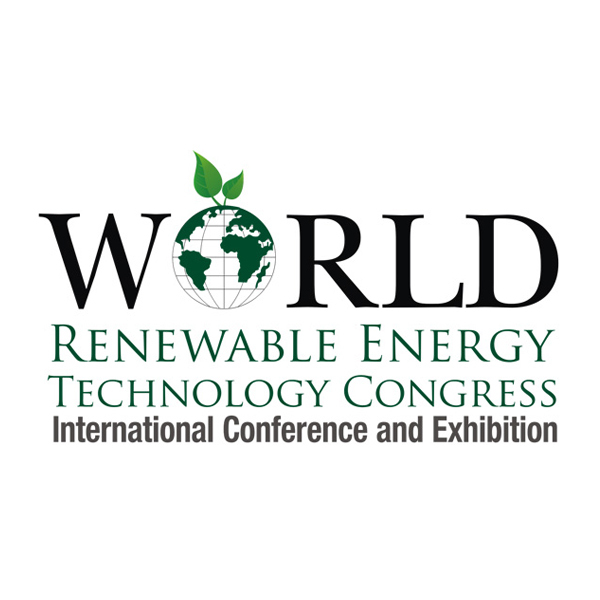 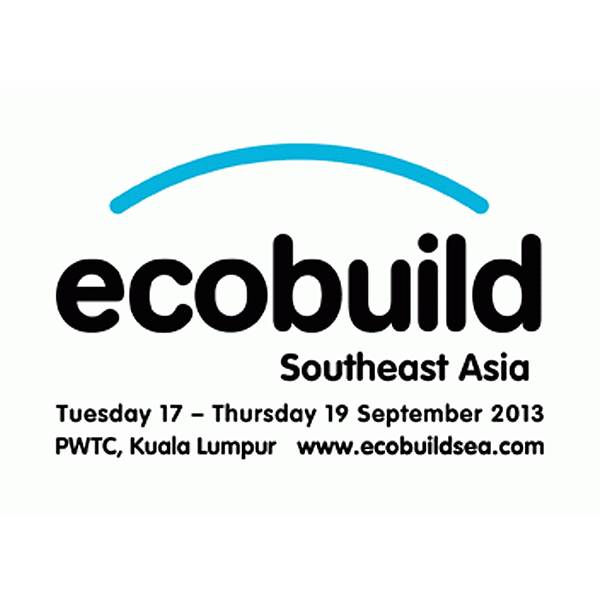 Initiated by the ECOCITY Builders Foundation, the ECOCITY 2013 World Summit, held in Nantes from 25 to 27 September 2013, is the 10th edition of this series of world conferences. 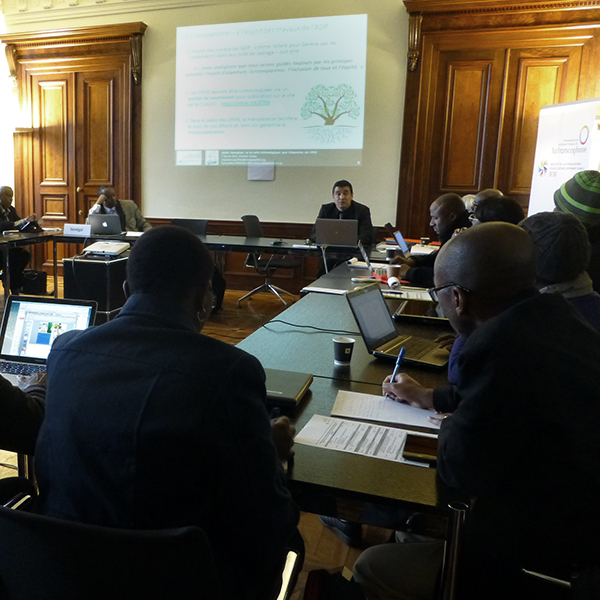 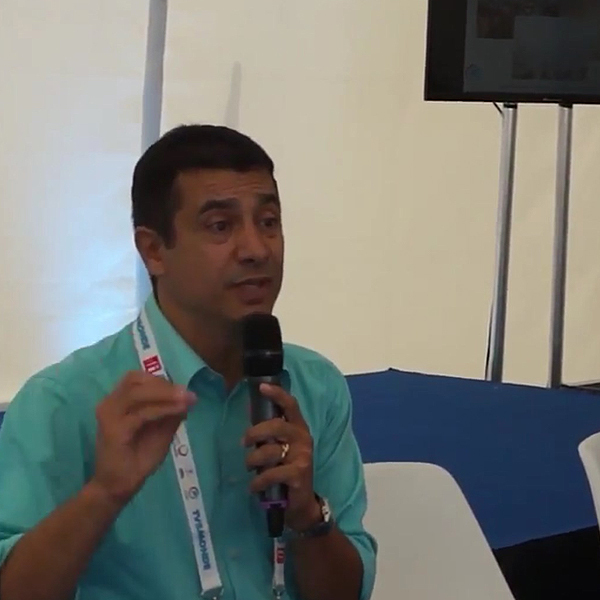 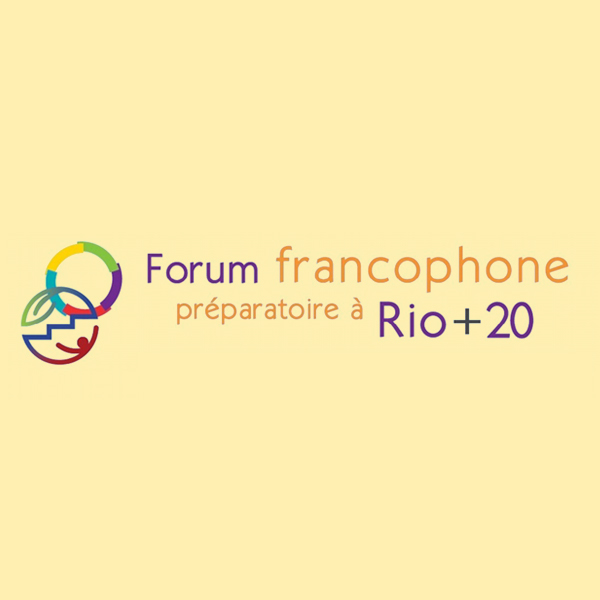 ENERGIES 2050 participates in the jury of the competition for ecological creation of the 7th Games of La Francophonie, which will take place in Nice from 7 to 15 September 2013. 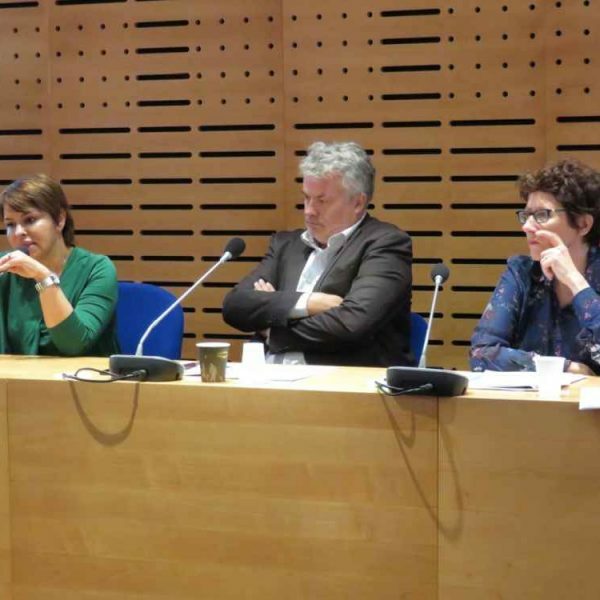 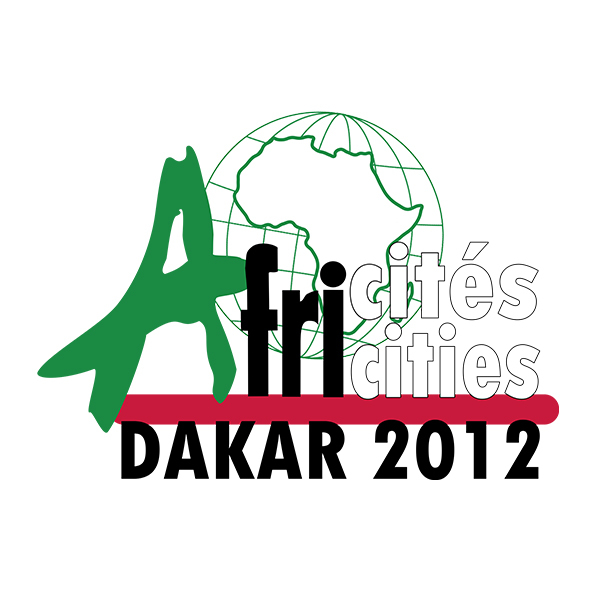 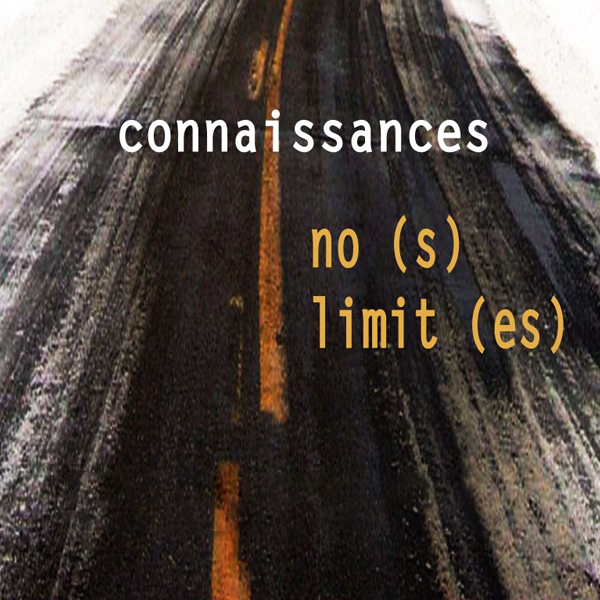 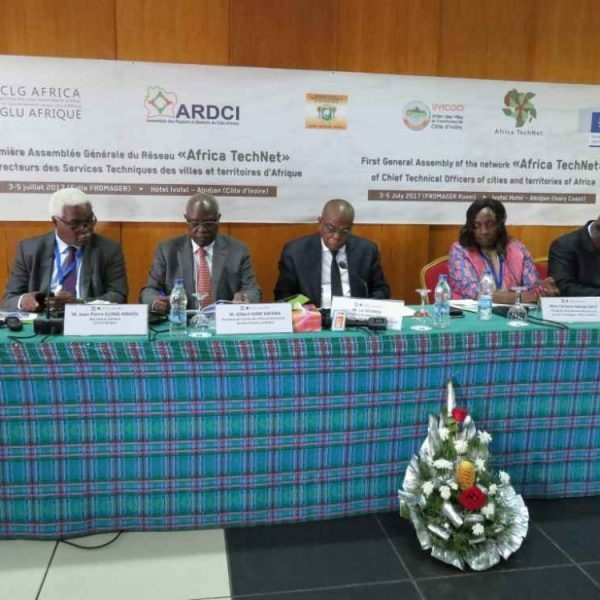 In particular, the Association co-authored the conference "Entrepreneurs d'avenir - The Future Is When? 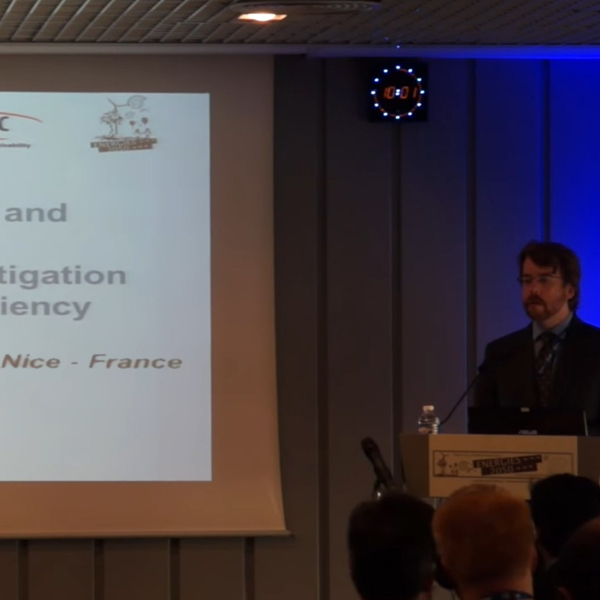 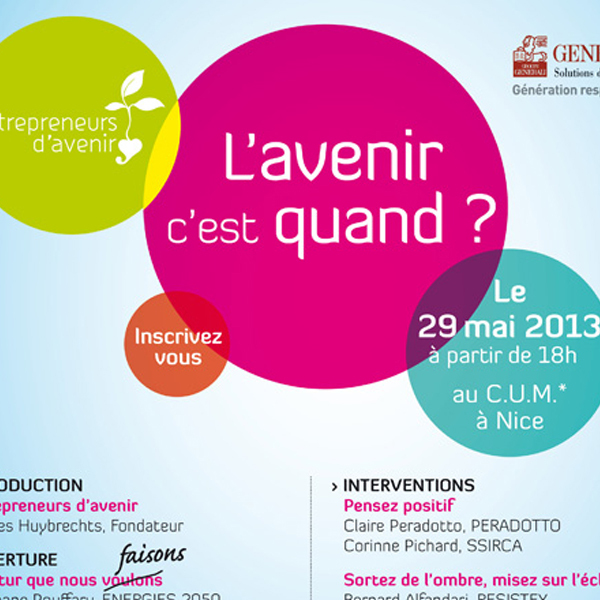 "On May 29, 2013 at the Center Universitaire Méditerranéen in Nice. 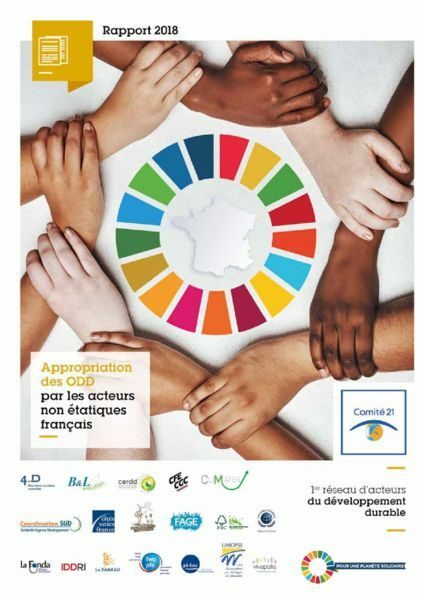 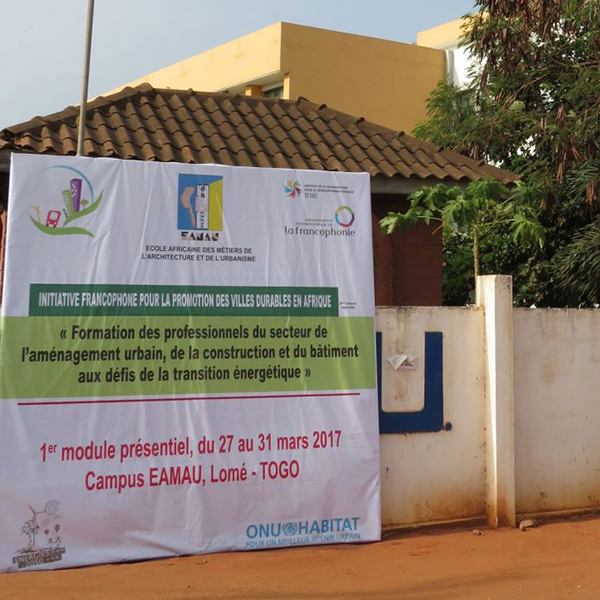 The City of Sophia-Antipolis, following on from the updating of its City Project to 2020, is launching a Sustainable Development initiative. 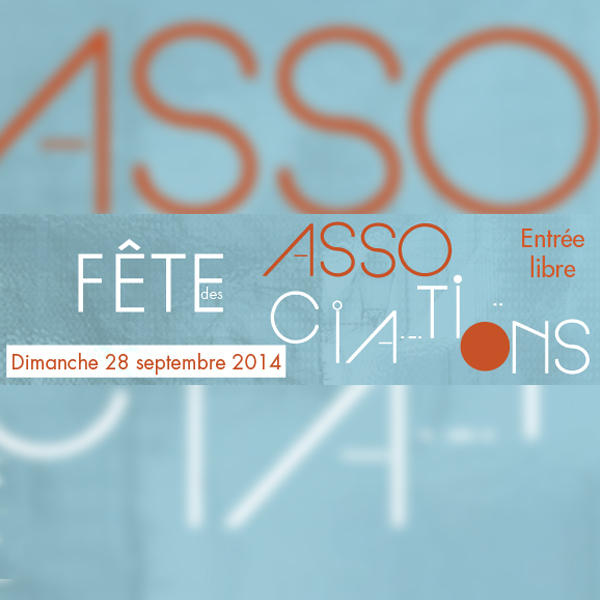 ENERGIES 2050 will make a communication at the First Congress of the French Association of Ethnology and Anthropology (AFEA *) which will take place on 21-24 September 2011 at EHESS, Paris.